Floor Diner is designed to prevent movement and spillage during feeding. 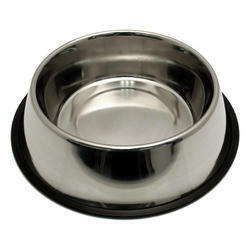 Designed for long-eared breeds, they are narrower at top so ears won't get in food or water. 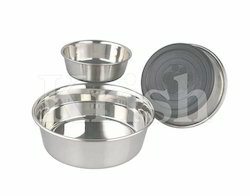 Bowl is made of extra heavy-duty stainless steel so they won't rust or scratch.